Sorry we can't complete your basket order just yet! We've turned off the cookers... switched off the lights... locked the doors... and run away to the beach for a few days! Please return to this page on Wednesday 24th April when you'll be able to complete your order and we can get on with packing it for you! 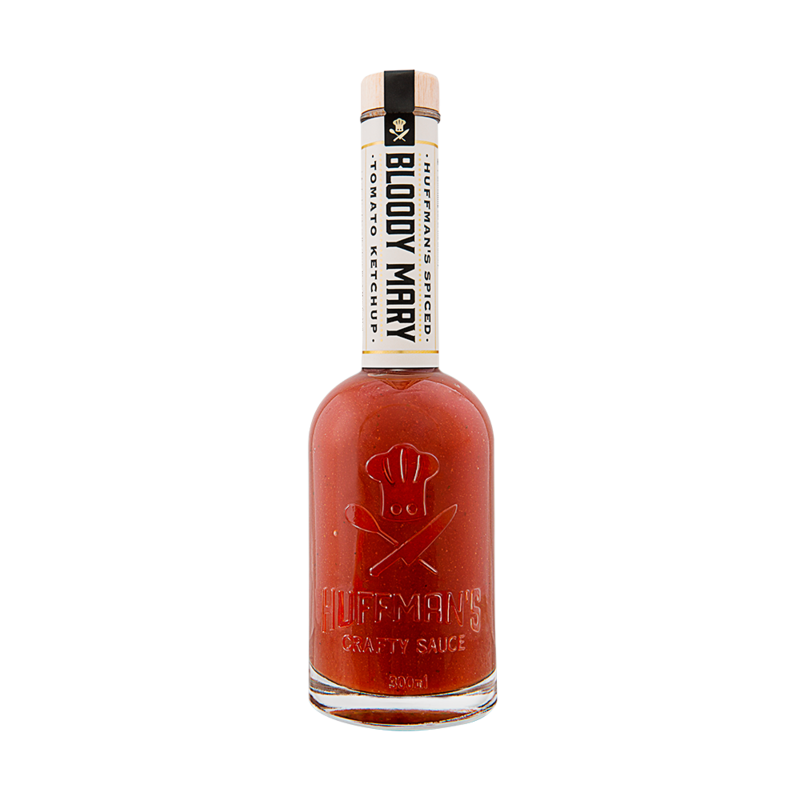 Ripe tomatoes seasoned with sea salt, distilled white vinegar, a little Worcestershire Sauce, and celery seed, rounded off with a splash of good sherry and a generous glug of Huffman’s Chilli Pepper Sauce. Goes particularly well with bacon and homemade burgers, fish and chips, and in pasta sauce.